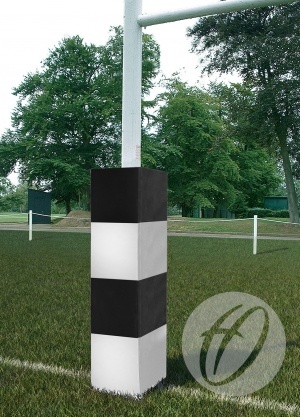 Harrod UK's 4 Panel Millennium Rugby Post Protectors are perfect for clubs wanting to have branded pitches. 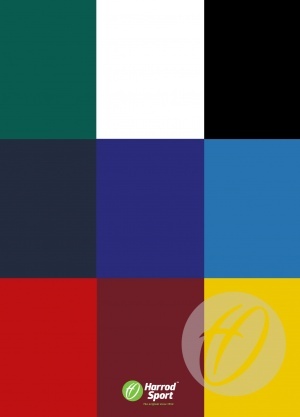 Available with up to 4 panels in a combination of the following 4 colours: Sky, Royal or Navy Blue, White, Black, Red, Maroon, Green and Yellow. Most other colours available on request.